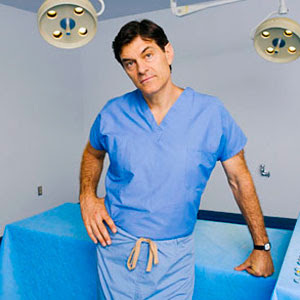 Not only is Dr. Oz dreamy, he is a walking Wikipedia of inexhaustable doctor knowledge that noone minds watching on Oprah every once in a while. 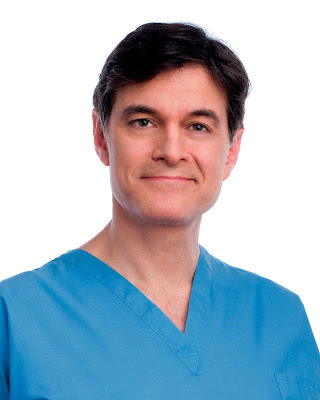 Dr. Oz looks a lot like Agent Cooper from Twin Peaks (Kyle Maclachlan), which is probably why I fancy him - plus he explains everything so well and makes complicated things a little easier to understand. 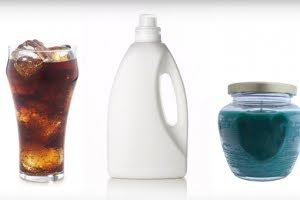 "There may be products in our closets and cupboards right now that can shave years off our lives. They can penetrate our lungs, cause asthma and allergies, poison our liver, damage our hearts, and irritate our eyes and skin. Before Dr. Oz stages an intervention, grab a trashcan and recycle bin and go from room to room to eliminate these 10 age stealers. In many cases there are healthier alternatives you can use instead. All tobacco products produce harmful chemicals even after you have eliminated the smoker from the house. When you have stopped smoking give your house a clean makeover, washing all fabric curtains and upholstery and think about putting on a fresh coat of paint. Ban smoking in and near your home forever after." You rock lady. Thanks for the information. I'm very grateful to you for this. Yeah! I was so happy my mom showed me! I had no idea about a lot of things :D Hope you are having a wonderful week!